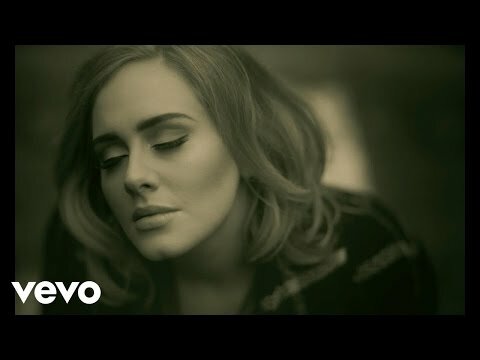 "Hello" is a song by British singer Adele. It was released on 23 October 2015 by XL Recordings as the lead single from her third studio album, 25 (2015). Adele co-wrote the song with her producer, Greg Kurstin. "Hello" is a piano ballad with soul influences, and lyrics that discuss themes of nostalgia and regret. Upon release, the song was well received by music critics, who compared it favourably to Adele's previous work and praised the song's lyrics and Adele's vocals.